The only word for this is transplendent… it’s transplendent! Well, you finally got one right after a series of idiotic misjudgments about some of my favorites. 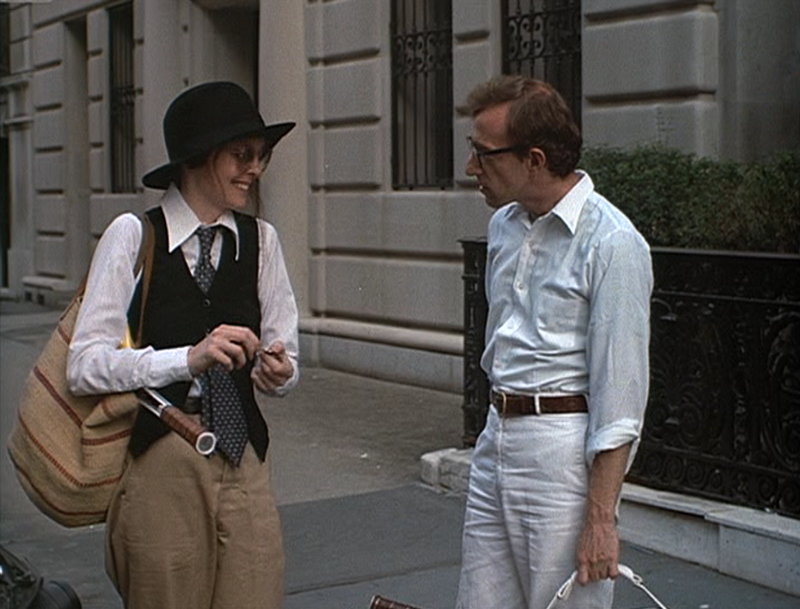 And the variety of innovative cinematic narrative techniques that Woody uses throughout the film make it lively, funny and in many ways groundbreaking. Glad I finally lived up to your expectations Jim! I’m guessing there are not too many Woody Allen screenings in Saudi Arabia heh?